Great for Valentine’s Day, the Syeira Free PowerPoint Template is sure to light a spark in your viewers heart. This presentation mashes classy with love as it represents Valentine’s Day but is not overwhelming. Syeira is one of the Free Holiday PowerPoint Templates, specifically created for Valentine’s Day. This presentation uses a light, powder pink background to give the presentation a Valentine’s day feel. In addition to the background, the template uses graphics of hearts and olive branches tot bring the theme to life. 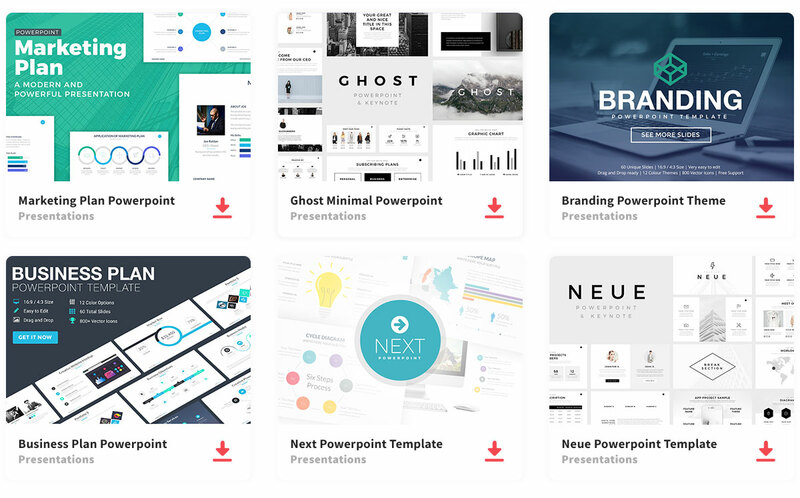 Within this template are graphs and vector images to help bring your presentation to life. Three of the images are a laptop, desktop, and phone to help display any software or product on a device; this is great for presenting on a dating app or website. All 25 slide can be edited to bring to life your desired presentation, and can be downloaded in PPT format for Microsoft PowerPoint or Google Slides.